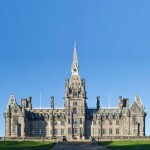 Based at Fettes College in its unique and inspiring location just one mile from the historic and cultural centre of Edinburgh, FCLC Edinburgh offers the perfect setting for a motivating, educational, developmental and fun learning experience in one unique city-centre location. Our Young Learner programme is designed for children aged from 10 to 13 years old and our Young Student programme is for those aged 14 to 17 years old. FCLC’s aim is to help students build the confidence to use and improve their English throughout the day, both in and out of the classroom. Students receive 16.5 hours of classroom-based tuition from a qualified teacher and a further 6 hours spent off-campus visiting places of educational interest with their teacher and class totalling 23.5 hours of teacher contact time per week. Throughout the academic programme, the emphasis is on activating language by helping students improve their fluency through varied activities that make learning both interesting and fun. Learning continues outside the classroom in the cultural programme, as students are encouraged to speak in English while taking part in activities and excursions organised in the afternoons, evenings and weekends. 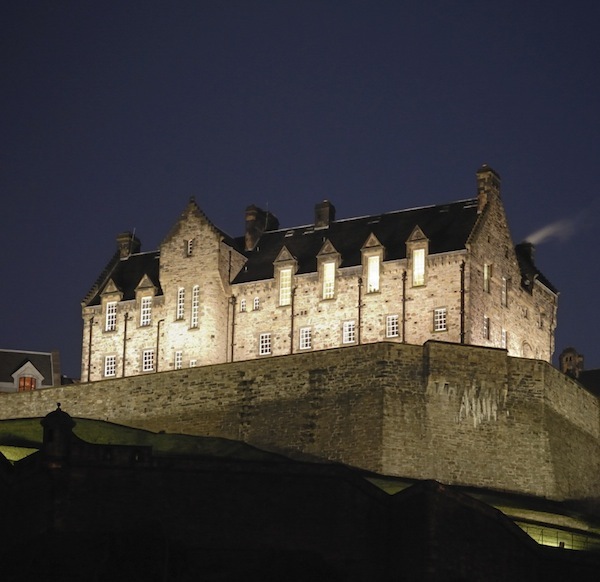 Our students experience Scotland’s rich culture through excursions to such venues as Edinburgh Castle, Holyrood Palace and Edinburgh’s many museums and through events like the Scottish Highland Games and our traditional music and dance evenings. Looking after the students in our care is our number one priority. 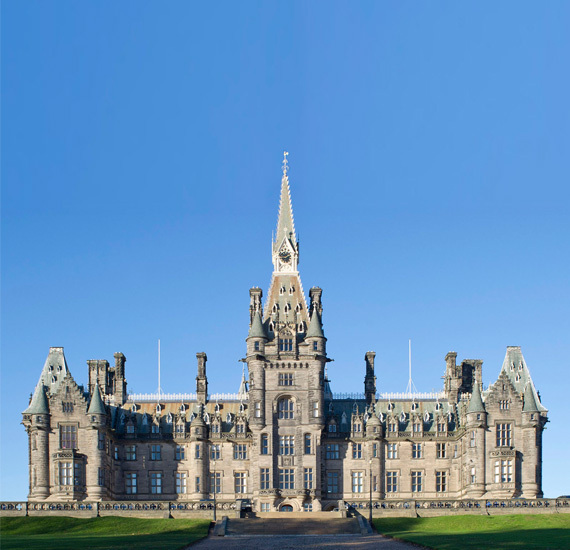 Our students have the chance to experience Scotland and to learn and enjoy wide-ranging activities within the safety and comfort of a well-organised and properly supervised programme, which is recognised and accredited by the British Council. Students stay in traditional or modern boarding houses on-campus, which are comfortable and allow students to relax, make friends and, above all, enjoy themselves. Each accommodates around 50 students plus residential staff, who provide 24-hour supervision. Students stay in a mixture of single, twin, triple, quad and multi-bedded rooms. Transfers can be organised from Edinburgh's airport or two train stations for individual student or group enrolments. Our fun and exciting social programme integrates with our academic, cultural and activities programme and is included within the course fees.